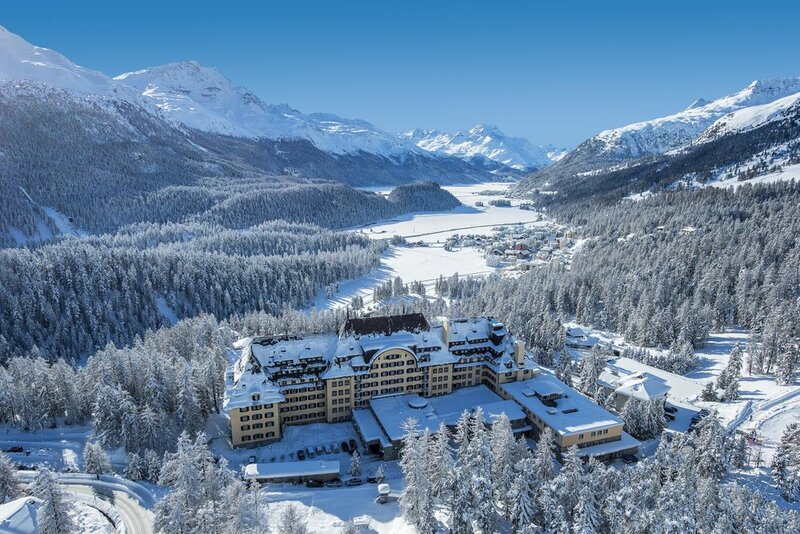 Just 2 km west of St Moritz in Switzerland one finds a luxurious fairytale castle called Suvretta House, which nestles in the middle of the Suvretta-Corviglia winter sports and hiking region, famous for its easy access to the Engadine Valley, where sports enthusiasts enjoy 217 miles of piste for skiing, 136 miles of cross-country ski trails and 93 miles of winter walking trails. 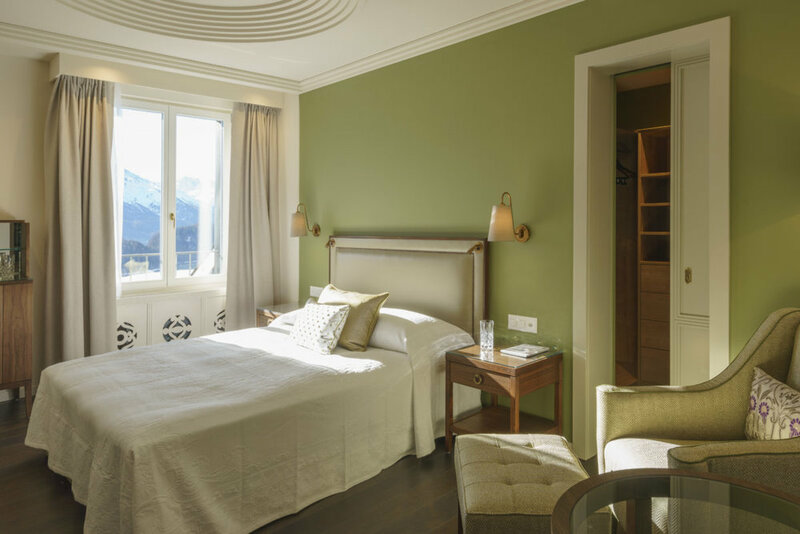 Known for its stunning setting and luxury facilities, Suvretta House has its own private ski lift that takes ski enthusiasts directly to the base station of the Suvretta chairlift. 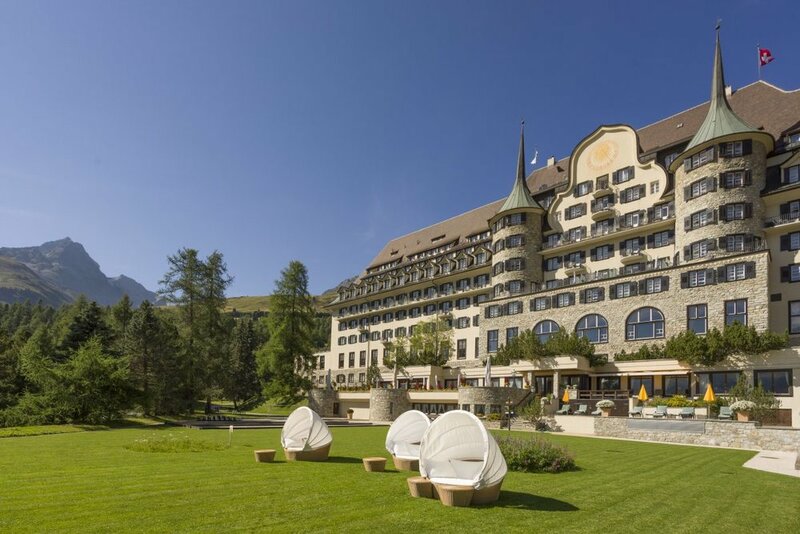 Created in 1911 by Anton Sebastian Bon as a magnificent grand hotel in the mountains where guests would be pampered and enjoy a stunning setting, Suvretta House is everything one would expect from a five-star establishment. 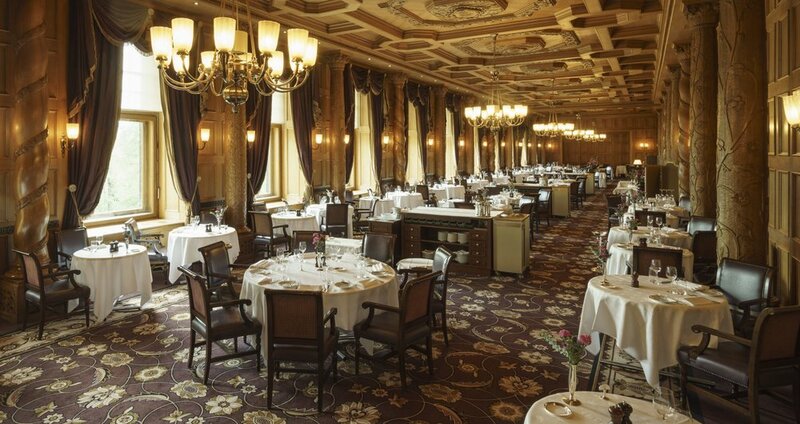 Here, tradition still reigns supreme and people dress up for four-course dinners in the Grand Restaurant. 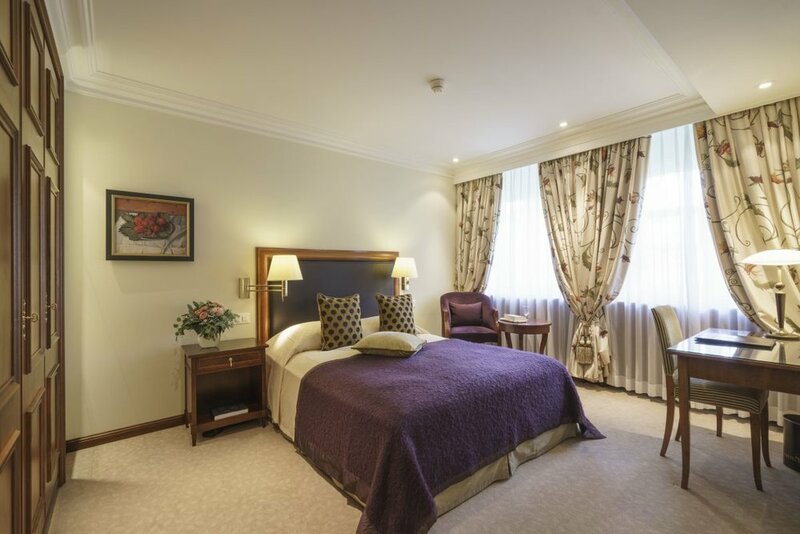 The hotel offers 181 guest rooms and suites. The luxury hotel’s Olympic Experience includes five nights sumptuous accommodation at Suvretta House, with dinner and breakfast daily. 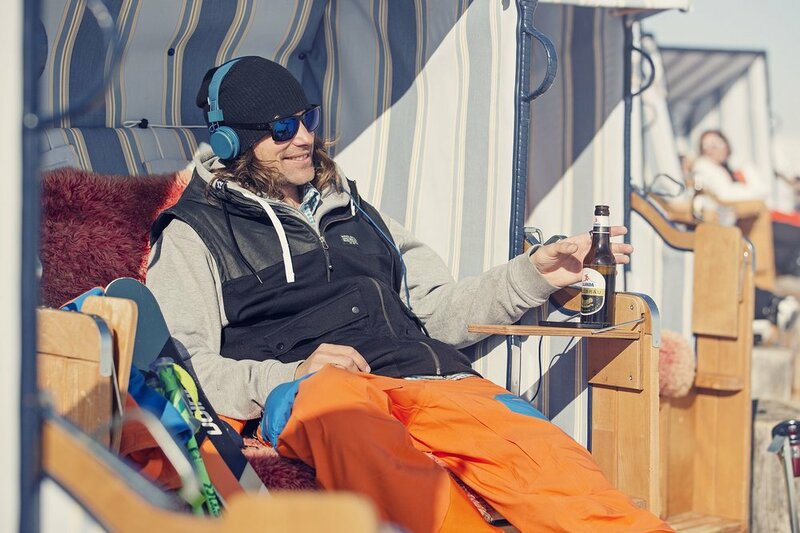 Guests also enjoy four days of ski lessons with Suvretta Snowsports School. 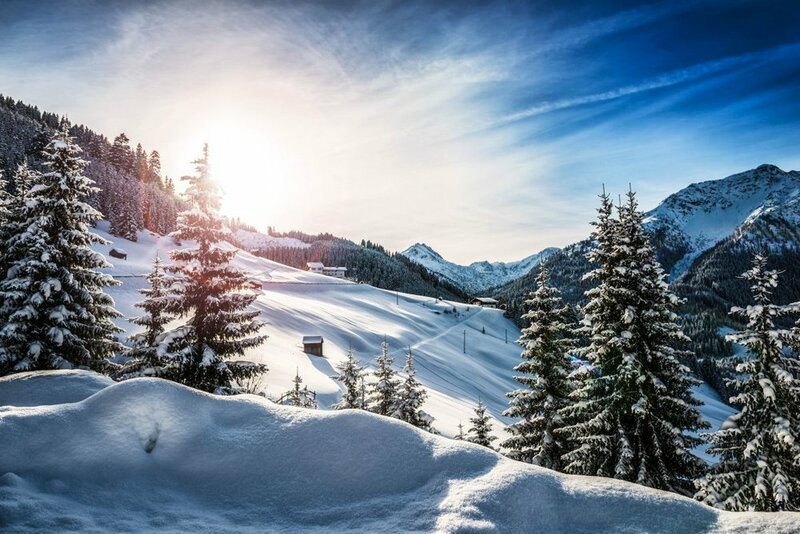 Of course, use of the hotel’s ski lift makes life much easier when you go skiing, and as a guest of the hotel, you have unlimited use of rail transport, aerial cableways and ski lifts. The Olympic Experience also includes two 20-mintue curling lessons and two one-hour ice-skating lessons. 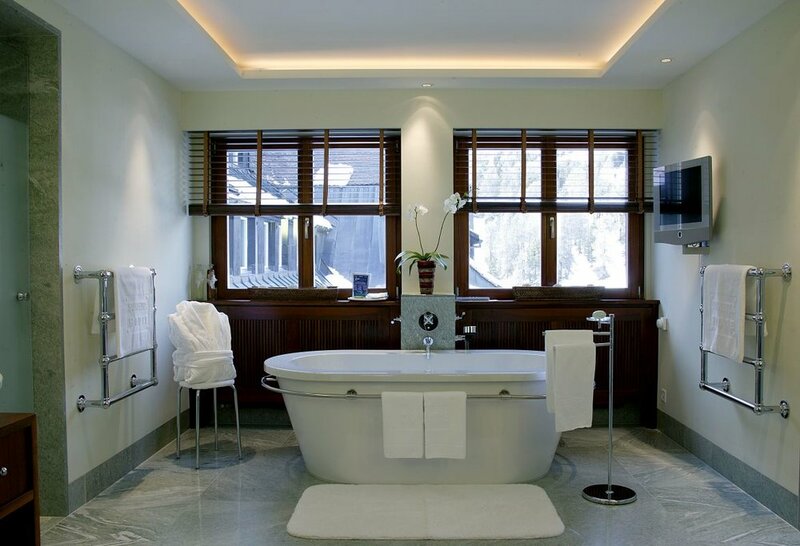 You also have full use of the hotel’s excellent spa and health club facilities, which include an outdoor whirlpool, fitness and sauna areas, and an indoor pool. If you wish, you can enjoy 75 seconds of pure adrenalin-pumping action on a four-man bob sleigh at an extra cost. Suvretta House has created the special Olympic Experience to celebrate its Olympic Heritage and the forthcoming Winter Games in South Korea in February 2018. 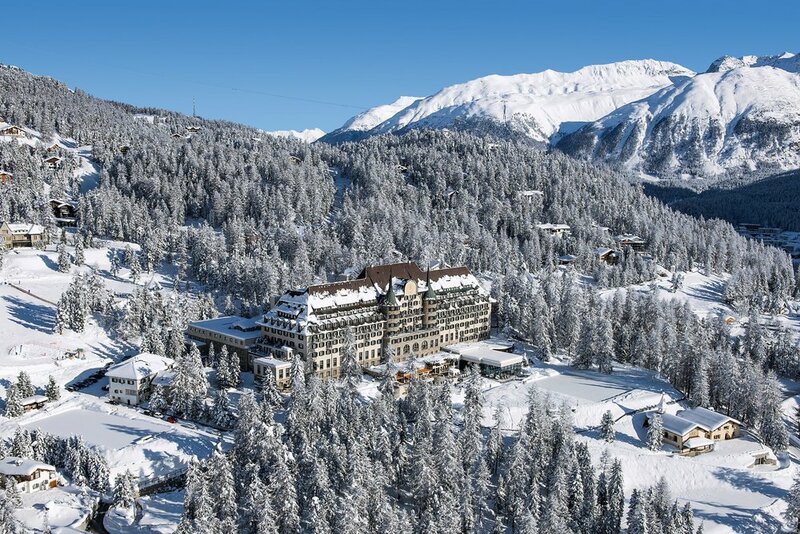 The package launches at the start of the winter season, this December. 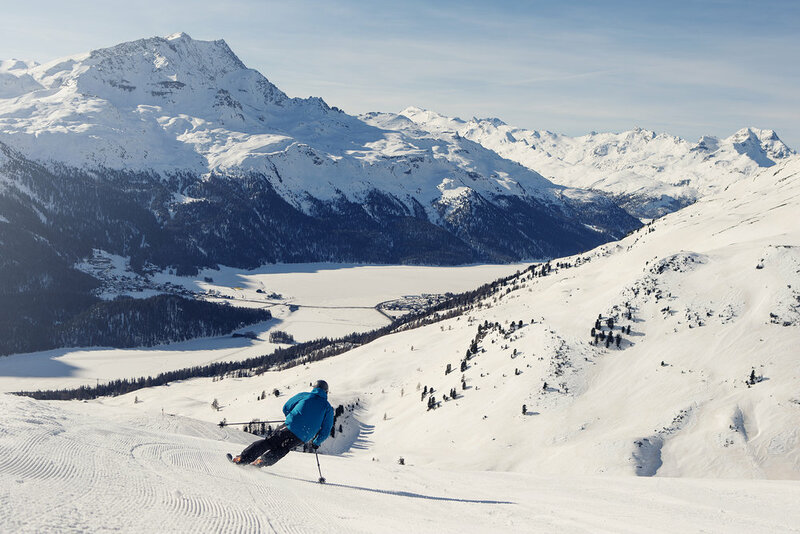 Of course, St Moritz is a world-famous Swiss ski resort, particularly for its superb weather, stunning scenery and excellent ski resorts. It’s also the only town in Switzerland to have hosted the Winter Games. In fact, it hosted them twice – first in 1928 and then 20 years later in 1948.